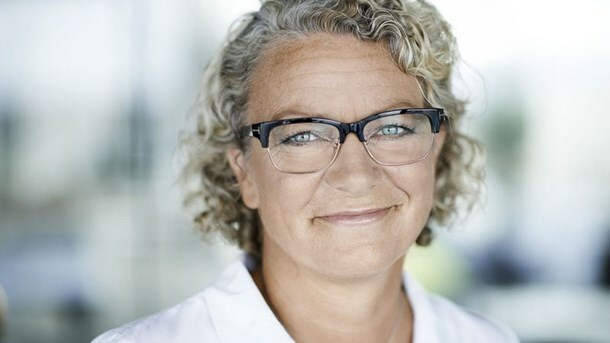 TV2 Denmark’s CEO Merete Eldrup is to step down from the business after 11 years of service. Eldrup will remain in the role until TV2 has found a replacement, according to the broadcaster. The exec is to step down to pursue a board career. She already holds several board positions at Nykredit Holding, Nykredit Realkredit, Gyldendal and Rambøll. She is also a member of Realdania’s Board of Representatives. Eldrup was appointed CEO at TV2 in December 2017. At the time, TV2 was making a loss of near DKK 213.5m ($32.6m). Eldrup eventually initiated a comprehensive savings plan, which led to the partial sale of TV2 Radio. Eldrup holds several board positions in Nykredit Holding, Nykredit Realkredit, Gyldendal and Rambøll. She is also a member of Realdania’s Board of Representatives. TV2 chairman, Jimmy Maymann, said: “During 2018 we established a modern and focused strategy for TV2, which is to ensure that we can maintain the strong position that TV 2 has built over the past 11 years with Merete Eldrup at the helm. Eldrup said she loved her time at TV2, making her decision all the more difficult, but that she thinks it is the right time for TV2, which is “financially and strategically” strong.